We seek out and respond to feedback from the teachers and students using our resources. 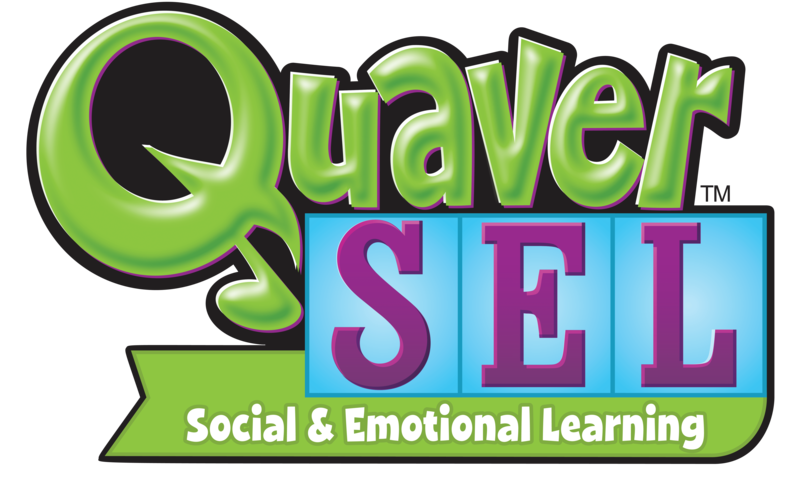 In 2018, Miami-Dade County Public Schools was the first district to bring QSEL curriculum resources into their K-1 classrooms. As the program has been implemented through on-site and digital trainings, teachers have been surveyed to measure their experience. With about 200 K-1 teachers reporting, the district is seeing great excitement for and adoption of our social and emotional learning program in their classrooms. Nearly 100% plan to use the resources in their classroom regularly. Ten years ago, QuaverMusic entered the world of music education from our headquarters in Nashville, Tennessee. Our approach to online curriculum development has been extremely successful in the over 8,000 schools currently using our music curriculum. Each year, we survey those teachers to measure our impact in their music classrooms and their jobs as educators. The results of our 2017/18 survey, with 2,364 teachers responding, are unpacked below. Teachers found the online curriculum resources were very easy to use, seamlessly covered standards, vastly increased their job satisfaction, and saved them considerable time in lesson planning. 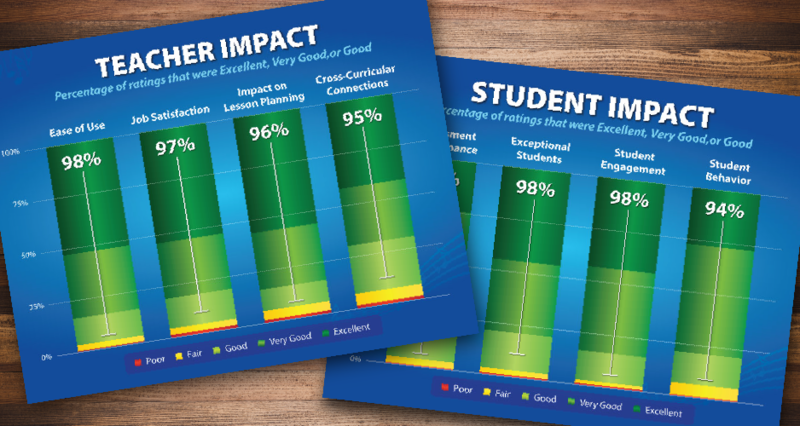 For students, teachers noticed an increase in concept retention, better performance on assessments, a significant increase in student engagement, and a positive impact on exceptional students. As we apply that same approach to Social and Emotional Learning, we are already starting to see the same outstanding results.